Following our recent highly successful fire basket and grates sale and the huge amounts of custom and thanks that we received, we have decided to host another sale to enable our customers and clients to get even more great products at reduced prices. In line with this we are now offering 20% off all of our original and refurbished cast iron fireplaces and original tiles. Customers can now buy any of our original tiles, cast iron mantels, arch inserts, tiled grates/inserts and combinations and tiled combination fireplaces with a 20% discount, allowing for them to make great savings. This sale is again here to help people deal with the cold weather and freezing temperatures that we have been facing, and it has been anticipated that a huge number of people are going to be taking full advantages of our huge discounts. People interested in getting new fireplaces and tiles are urged to view our website today to see what is available before it is too late – and to also visit our leading showroom where our fireplaces can not only be viewed but leading fireplace professionals are waiting to assist and guide. 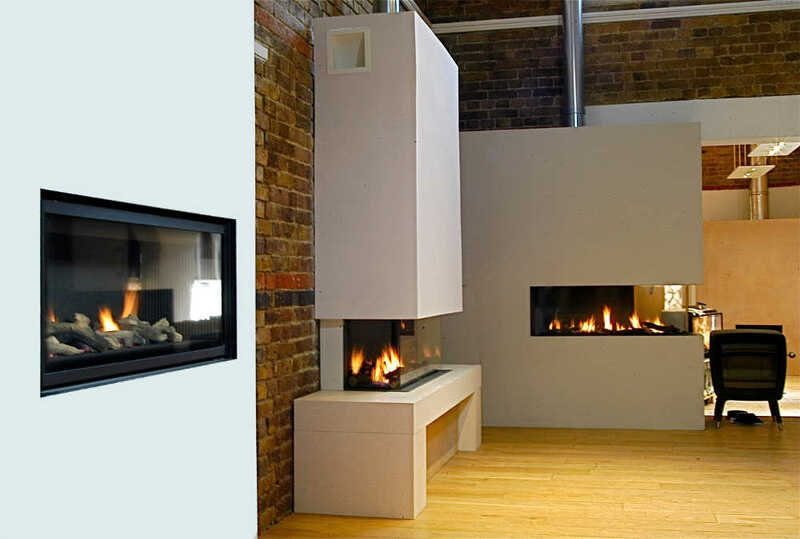 Alternatively you can call our team on 020 8870 5555 to discuss your fireplace needs and requirements, and our team will work to find exactly what you are looking for.